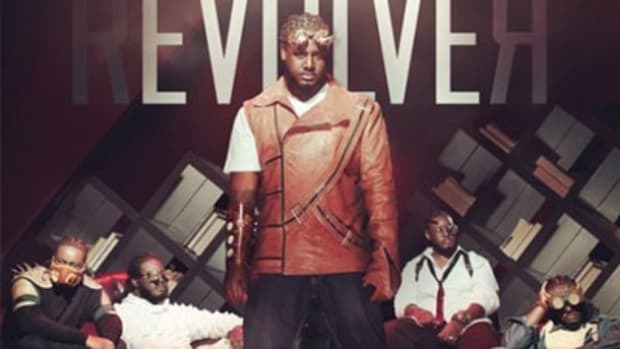 As a self-proclaimed stoic, T-Pain takes the bad in life with the good, but that doesn&apos;t mean he&apos;s gonna let others stand between him and his goals. On the latest single off his fifth studio album, the Nappy Boy general commands the competition to step aside so he and his clique can pass. Over DJ Montay&apos;s reverberant synths and trap percussion, he barks, “Hold up! 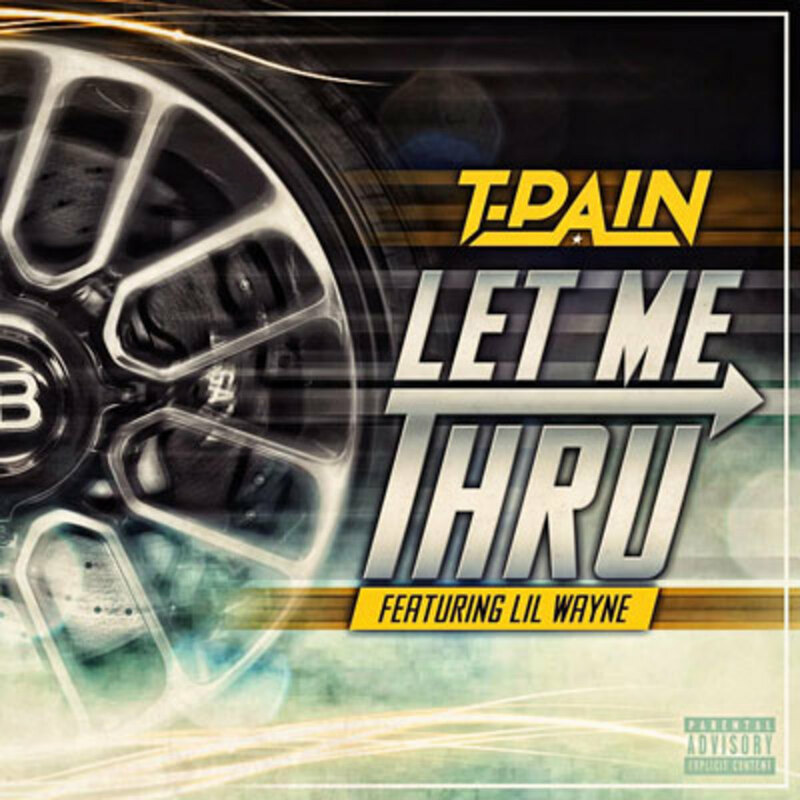 You got to Let Me Thru.” Weezy F. Baby lends his off-the-wall flow to verse two. Stoicville: The Phoenix still lacks a drop date, but this whip-ready cut just might change that. 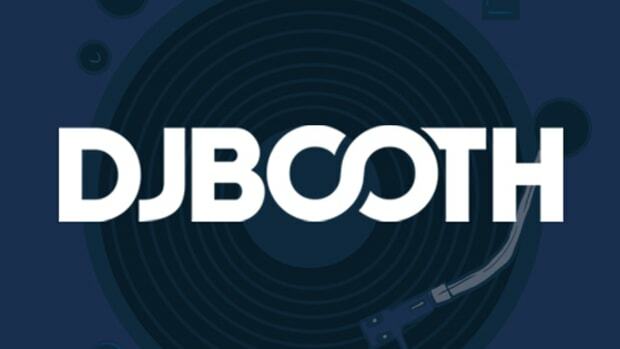 In any case, you can keep it locked to The DJBooth for all the latest.